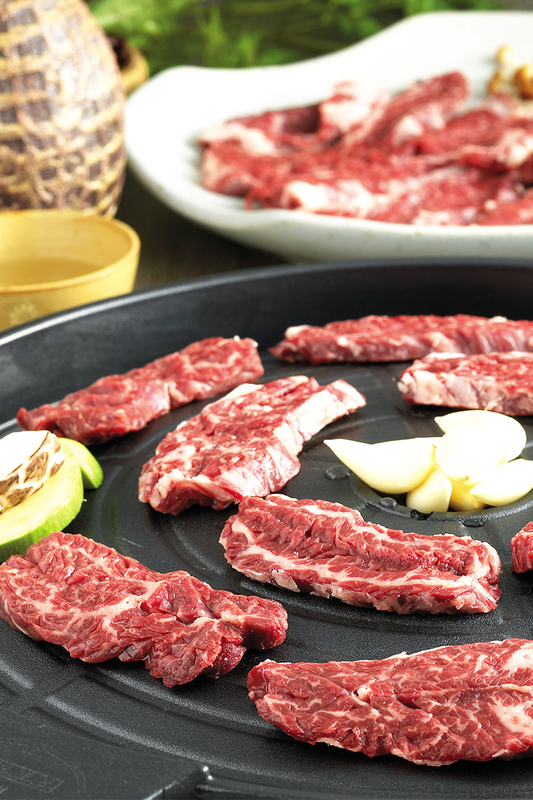 Hyang Yeon has something special to offer for every palate and preference. Not only the food itself, we also want to share a healthy culinary culture perfected by the harmony of nature and people. 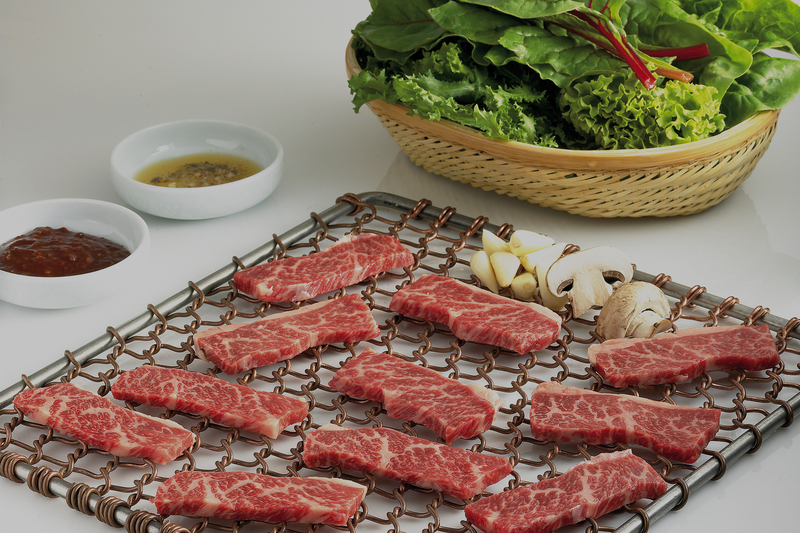 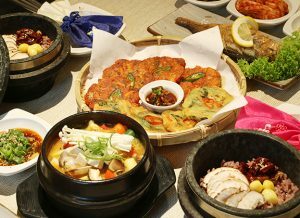 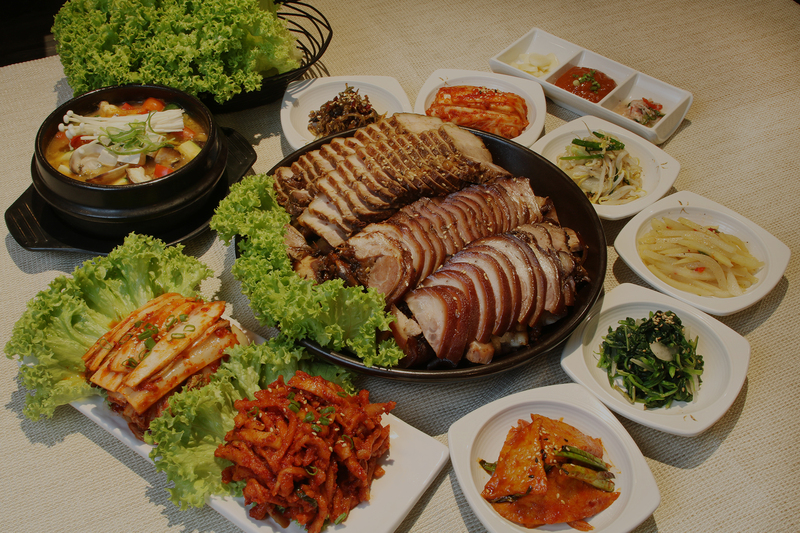 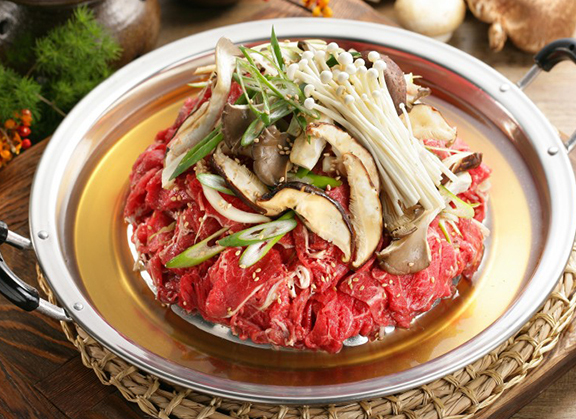 At Hyang Yeon, we put our effort on maintaining the original taste of Korea, while offering choices of grains, vegetables and toppings to suit the nutritional needs and taste preferences of each customer. 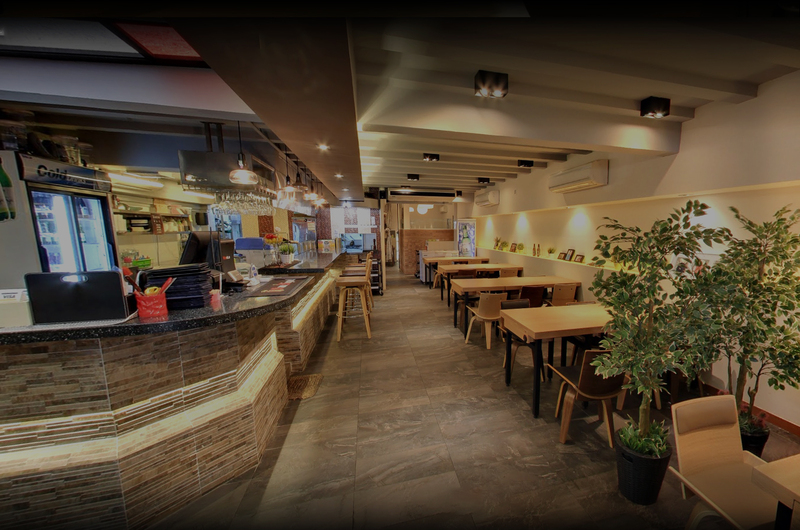 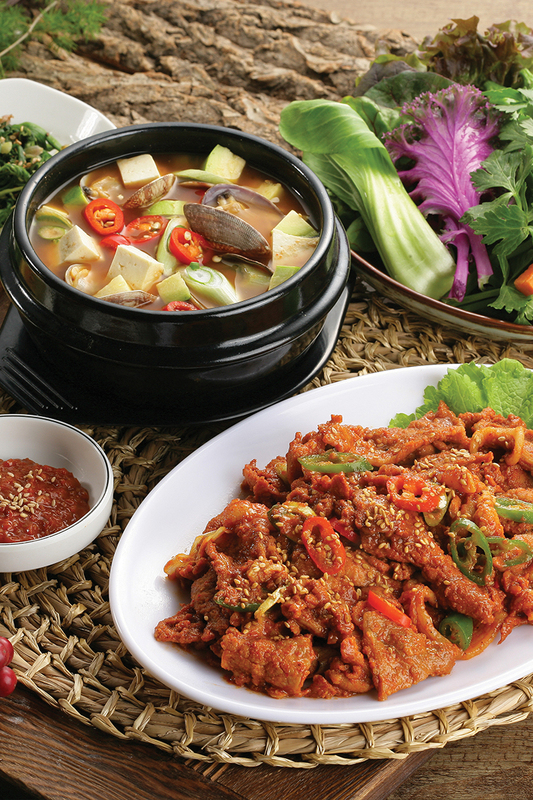 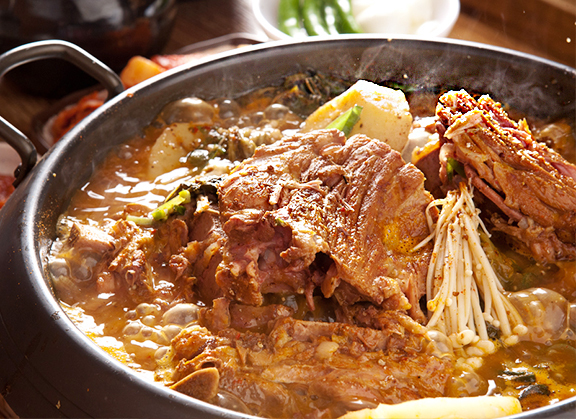 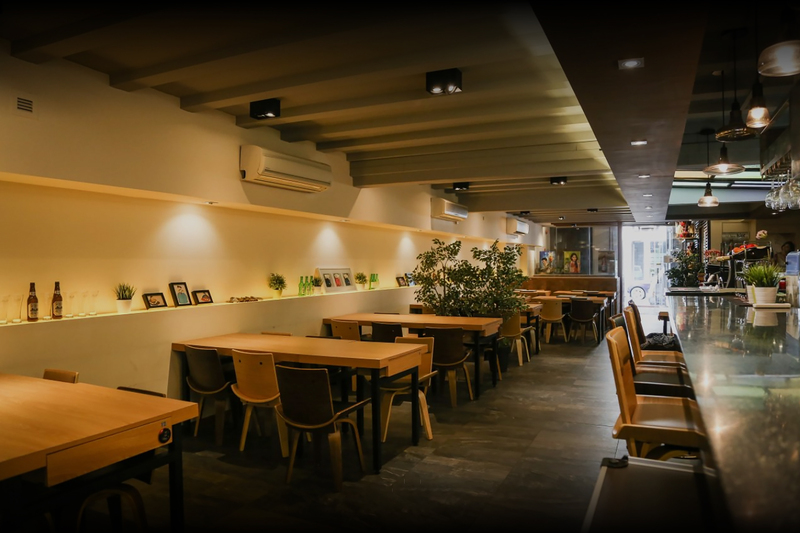 At Hyang Yeon, we wanted to make Korean dining easy and simple that anyone can enjoy. 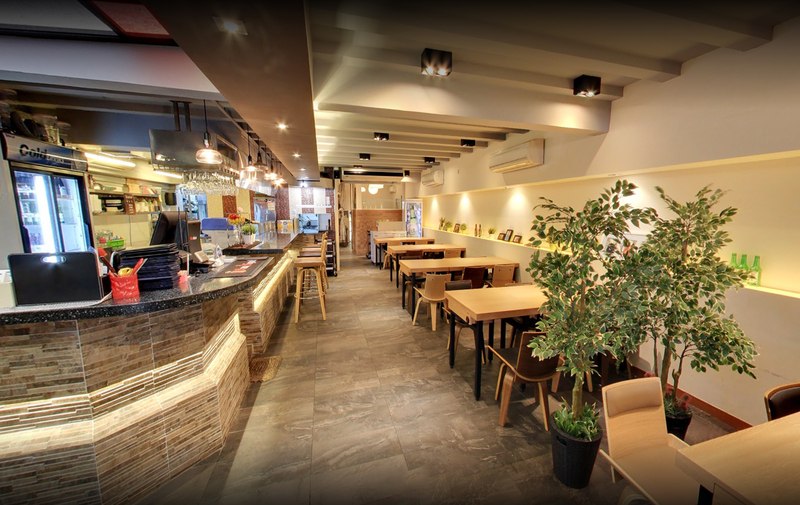 We offes you the perfect dining environment for private dining, group dining and corporate event. 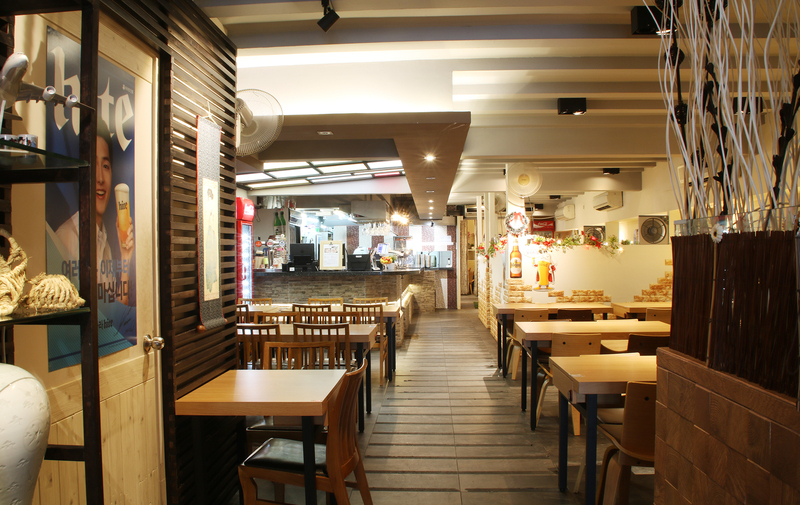 Take a look at our restaurants and plan your visit today. 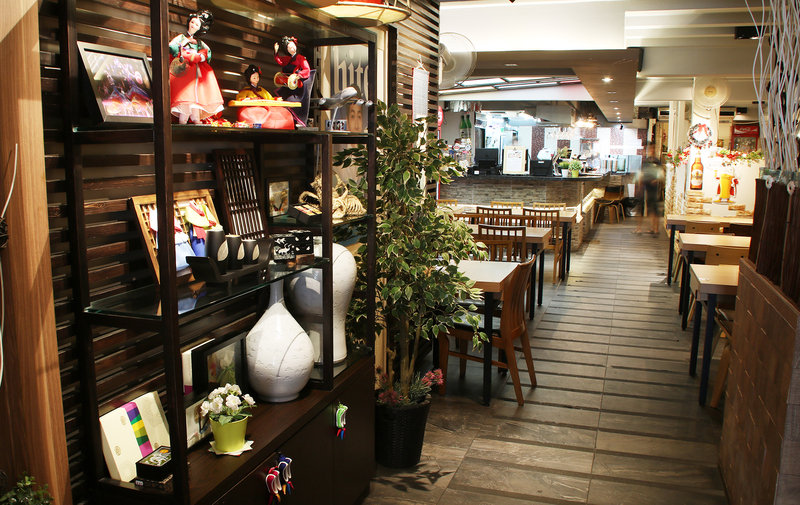 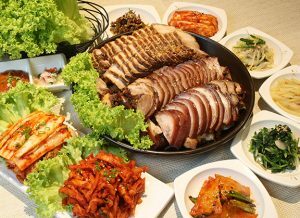 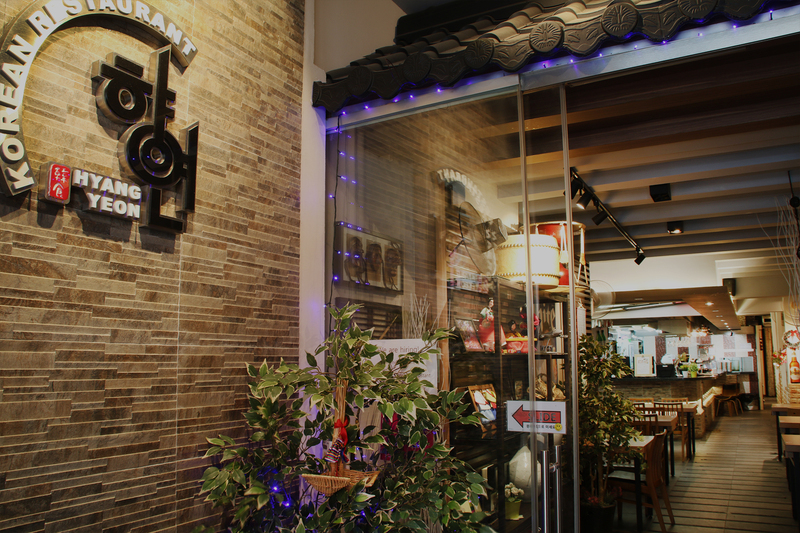 Plan you visit today and join our love for Korean food and dedication to proving the best dining experience. 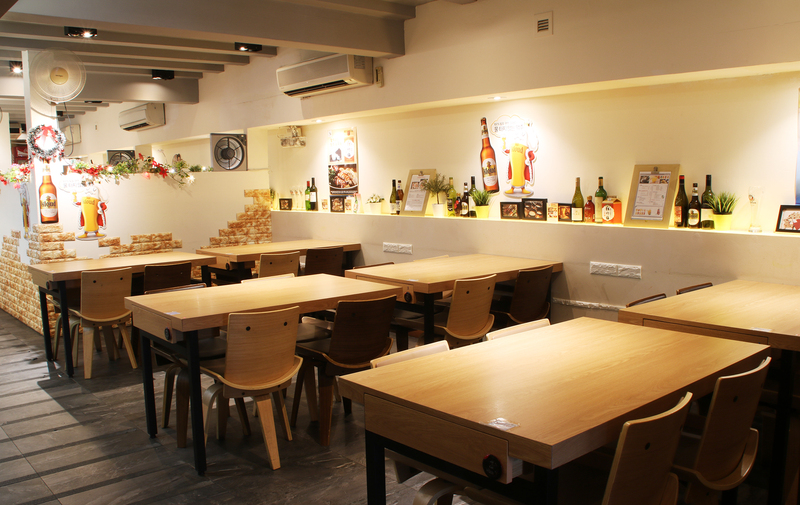 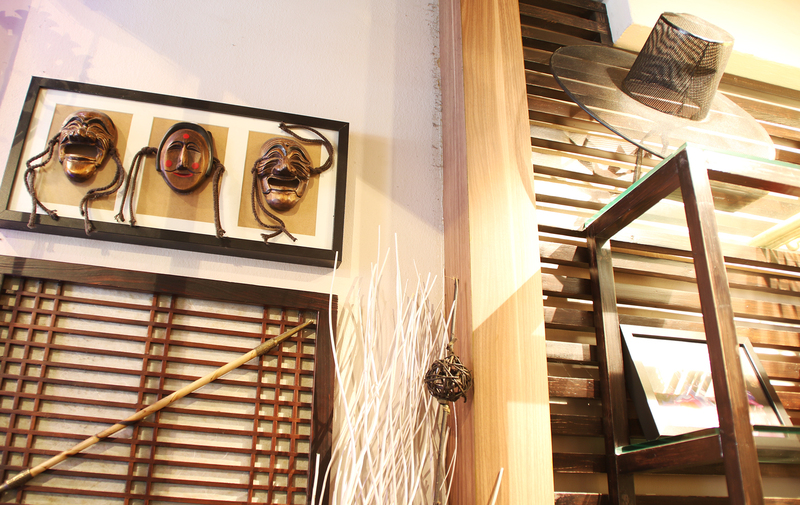 We take reservation via online now!